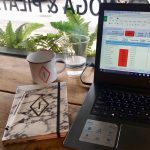 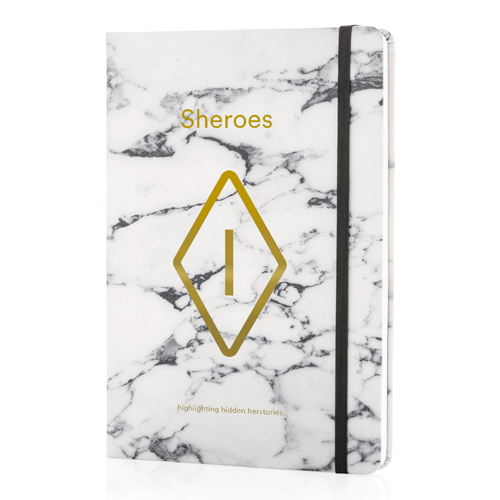 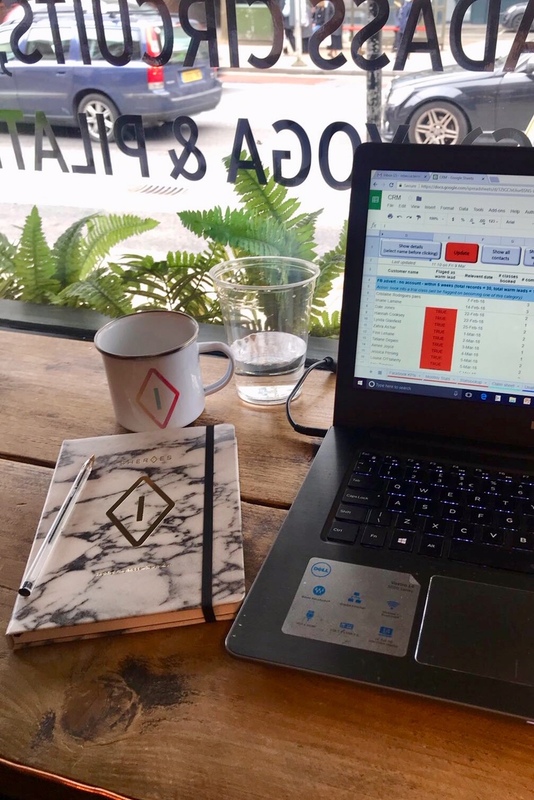 This ruled A5 hardcoverdeluxe notebook in marble style with elastic closure and bookmark ribbon is the perfect canvas to capture your herstory journey. 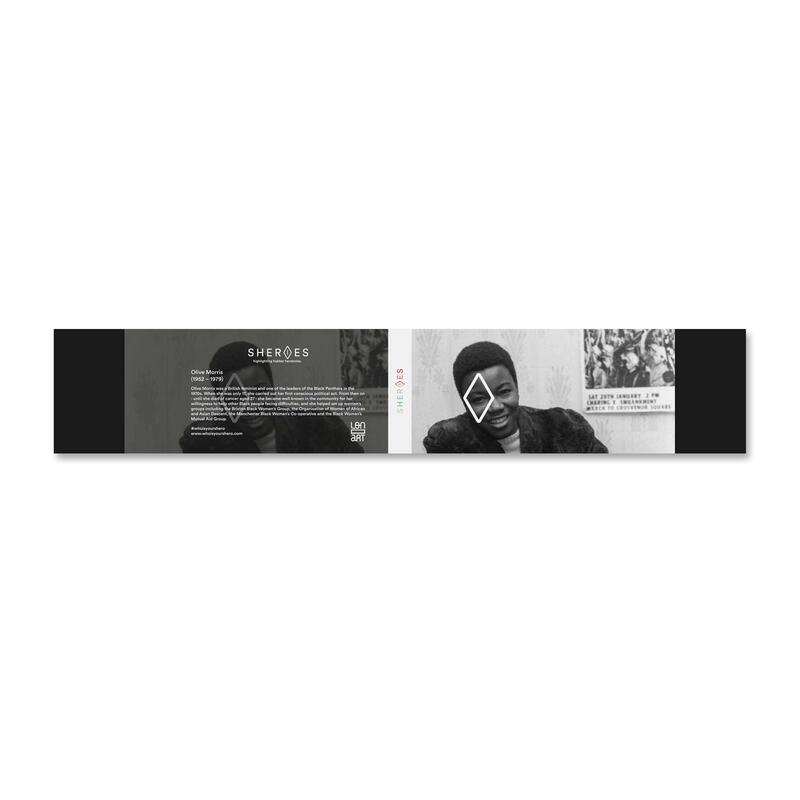 192 pages of 80g/m2 inside. 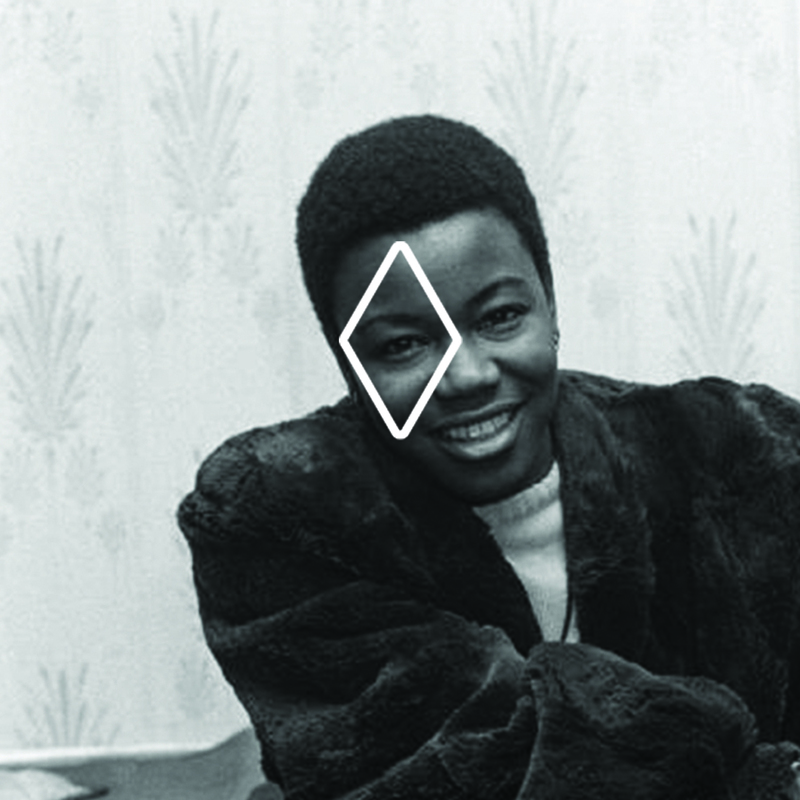 Includes Olive Morris hidden herstory. 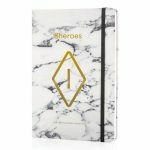 This ruled A5 hardcoverdeluxe notebook in marble style with elastic closure and bookmark ribbon is the perfect canvas to capture your herstory journey. Includes Olive Morris hidden herstory. 192 pages of 80g/m2 inside.